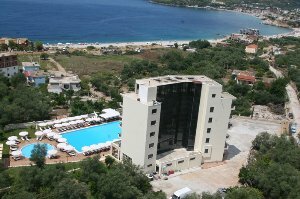 In this page you will find a selection of Himara hotels. Himara is a town and a region in southern Albania, part of the District of Vlora. Due to its location and warm weather Himara is one of the most attractive tourist towns in the Albanian Riviera. 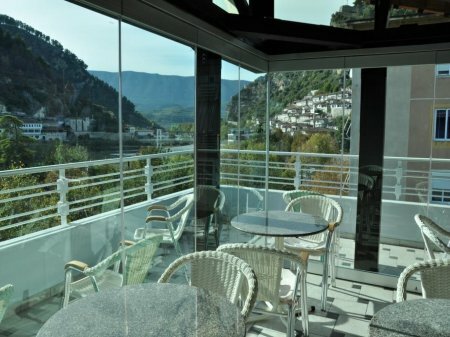 The Himara region is characterized by long white sandy beaches and the surrounding hills close to the sea are terraced and planted with olive and citrus trees. Places to visit: The Old village and the beach.